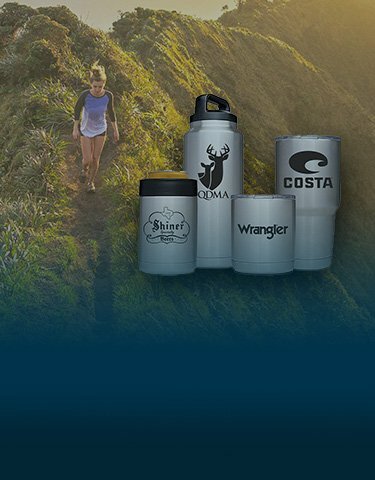 Custom engraved YETI® Ramblers for only $39.99 each! Since 1977, we’ve taken great pride in helping dreams become reality for families all across Southwestern Pennsylvania. As a family-owned business, we understand the true value of sharing quality time with your loved ones. 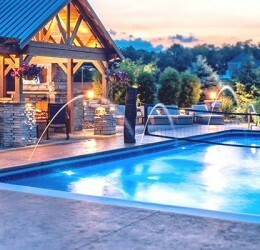 What better way to create those memories than with your own backyard oasis? A custom designed in-ground pool is only the beginning of transforming an ordinary backyard into your family’s own private retreat. 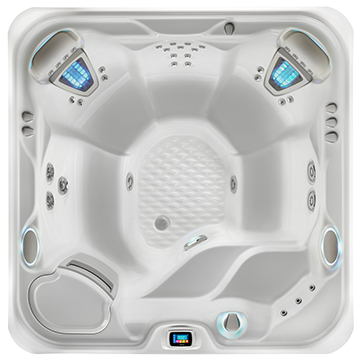 Relax in the best hot tubs and spas from Caldera®, Hot Spring® and Freeflow Spas®. Then, end your night of relaxation with one of our mattresses from Sealy® and Tempur-Pedic® to give your body the care it deserves. and Let’s get started helping you enjoy the leisure time again. Don’t forget to ask about our Dig-to-Swim Guarantee! 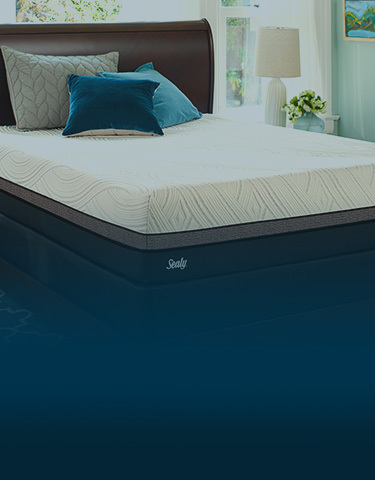 Seven Seas Pools and Spas now carries Tempur-Pedic and Sealy Mattresses. 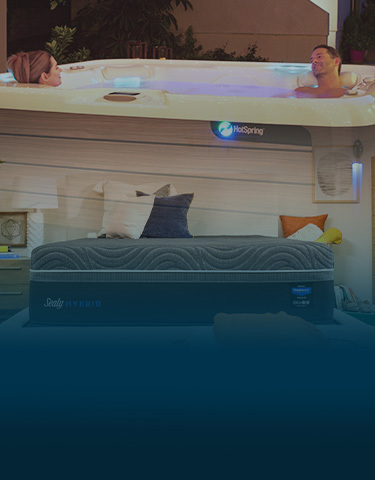 These memory foam mattresses are top of the utmost quality, offering body contouring support for all over comfort, to gain the optimal sleeping experience! Through the ages, the Romans, Greeks, Japanese and other cultures have found natural healing powers in bubbling pools of hot water. The people of the past, present, and future have realized a hot tub’s many benefits for spirit, mind and body. 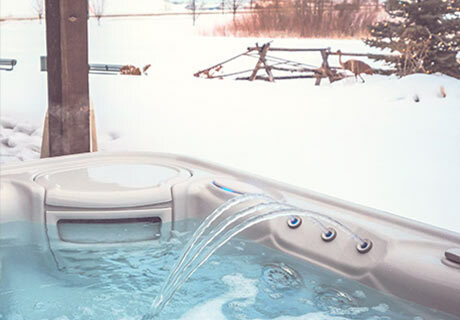 The heat, buoyancy and massage found in the warm, soothing waters of a hot tub create an experience that is both relaxing and rejuvenating. 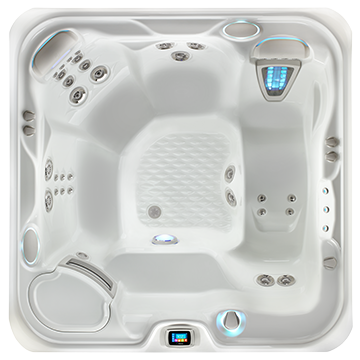 At Seven Seas, we offer the widest selection of hot tubs for sale in Pittsburgh as well as peace of mind. 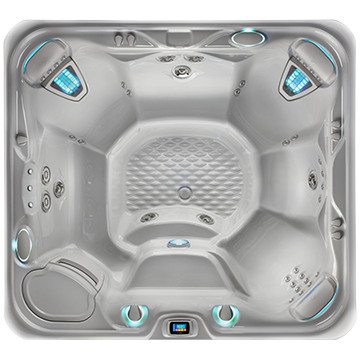 We service all spas, by repairing leaks, shell cracks, pumps, heaters, and any other issue preventing you from enjoying your spa. The process of building your new pool begins when you visit one of our showrooms, contact us online or simply call us at 1-888-317-SEAS. Dan Carroll, owner of Seven Seas, will visit your home personally, incorporating your design ideas and the information from the site consultation to prepare a personalized proposal. This all-inclusive quote will be honored for thirty days, plenty of time to help you secure financing or answer any further questions. You'll be swimming in your new pool in no time with our Dig to Swim Guarantee*! Once you’ve selected and designed your customized in-ground pool, we guarantee that within three weeks from the time we begin construction, you will be able to dive in and enjoy! comfort and relaxation we get from the spa. Would highly recommend this to friends and family. We bought our spa after my husband’s knee replacement and we have enjoyed using it since then. Our grandchildren also love to use the tub and we have all spent many pleasant hours in the spa. 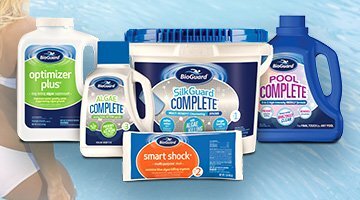 The experts at Seven Seas Pools and Spas recommend BioGuard products to ensure that your hot tub and swimming pool experience is as optimal as the first day of ownership.Tested and proven effective, BioGuard products are known for delivering reliable results, making swimming pool care less complex. Kick off your summer by enjoying some time in the pool! 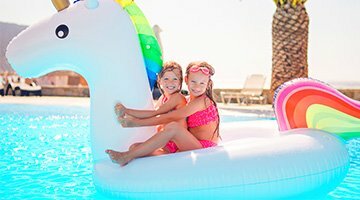 Make your time in the pool more fun and exciting with some pool toys. We carry an array of pool toys to choose from for your favorite pool games! From beach volleyballs to pool noodles Seven Seas has them all! Stop in to one of our locations and pick up some pool toys to get the most joy out of your pool experience. 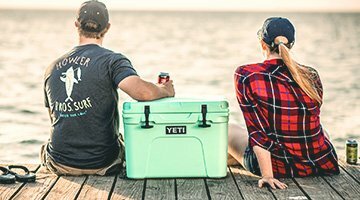 YETI Coolers are built to be indestructible and keep ice for days. Built for going toe-to-toe with hungry grizzlies. Built for the prepared. Built for the long haul. Built for the wild. 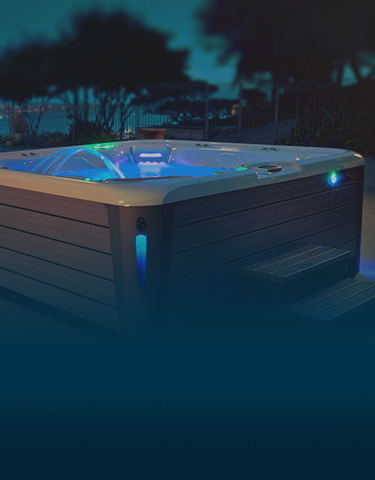 Seven Seas proudly services every item that we sell, as well as pools, spas and saunas that may have been purchased from a competitor. Our service technicians are trained, certified and well versed in even the latest technologies. 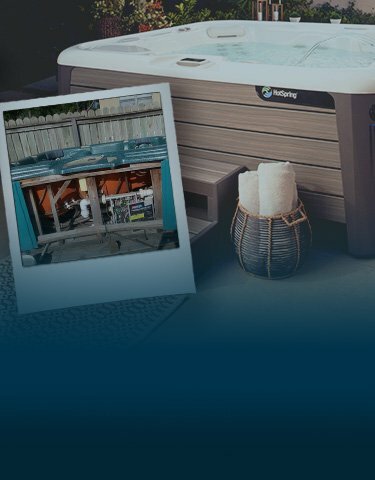 Seven Seas can service all of your needs from pools to hot tubs, whether that be opening and closing or just a regular maintenance check!